Retail Price: $281.88, Sale Price: $191.88, Monthly Club Price: $169.99 - 40% off Retail! Full to medium bodied wines for cool weather sipping! Perfect for fall temperatures, hearty meals, and your Thanksgiving Day pairings! 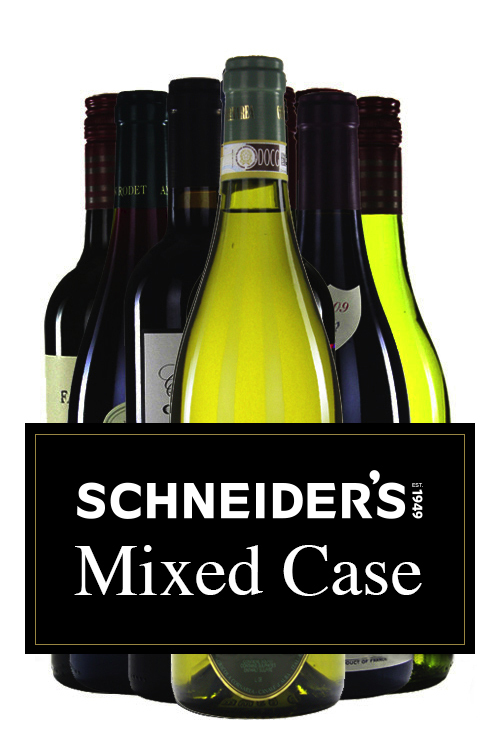 Purchase as many mixed cases as you like. Additional wines are available at the listed SALE prices.